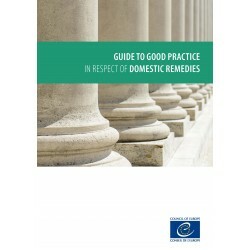 The member States of the Council of Europe have adopted the present Guide in order to promote and assist fulfilment of their obligations under the European Convention on Human Rights. 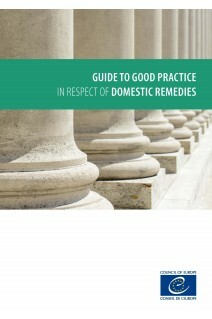 The right to an effective remedy is fundamental to the respect and protection of individual rights. It gives effect to the principle of subsidiarity by establishing the domestic mechanisms that must first be exhausted before individuals may have recourse to the Strasbourg-based control mechanism, namely the European Court of Human Rights.